Serving Tyler, Texas and its surrounding areas. 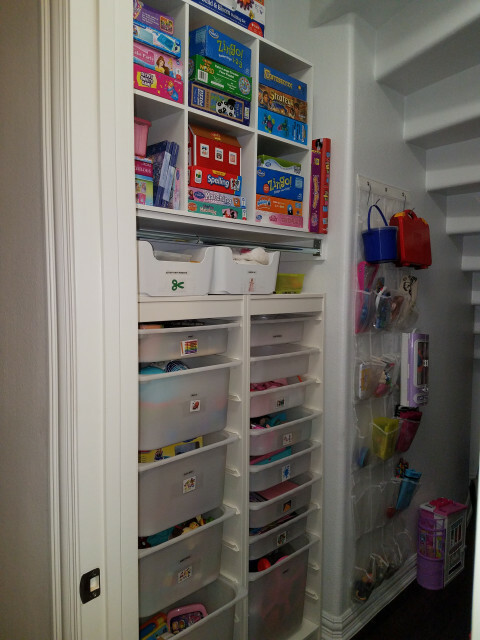 Residential Organizing - Get Organized! began serving clients in 2007 and has been featured on CBS 19 (Tyler). 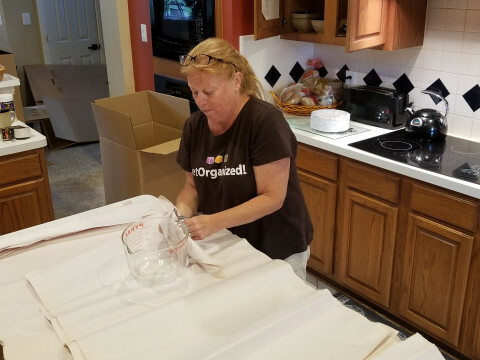 We have an "A" rating on Angie's List and our organizers are fully insured and cleared to work through background checks. Get Organized! 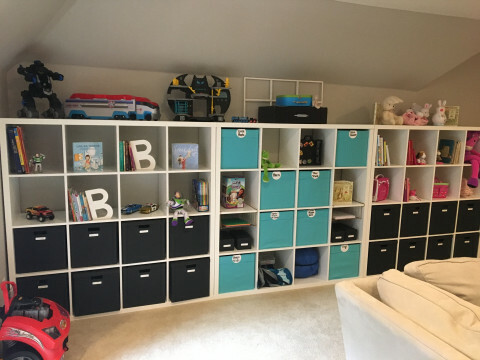 specializes in areas including Paper Clutter, Home Offices, Closets, Kitchens, Kids Areas (including systems for organizing kids school papers and artwork), Staging, Craft Rooms, Garages, Christmas Decorating, Packing and Unpacking, Senior Downsizing, Time Management Coaching, Organizing Presentations, and more. 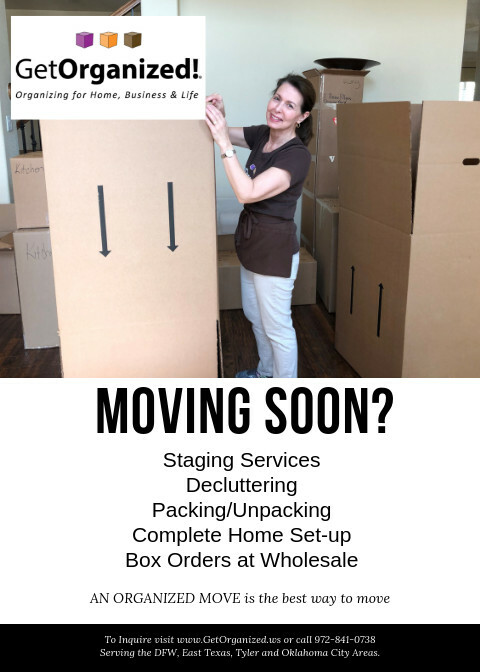 We make your home function with style by maximizing space, setting up organizing systems, shopping and building products if needed, purging, de-cluttering, dropping off donations, and/or offering resources for selling unwanted items. Get Organized! 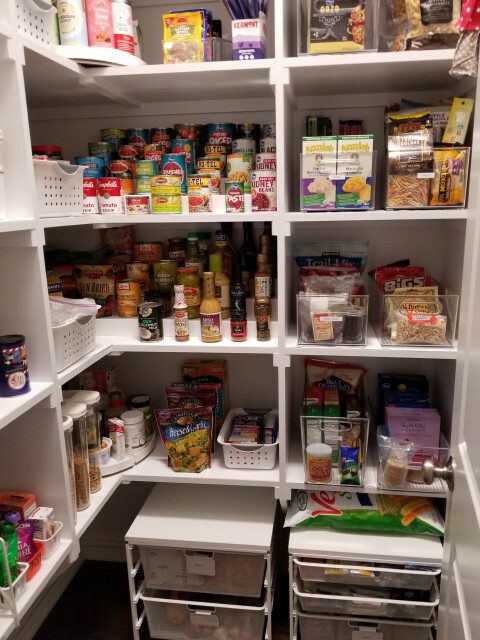 offers turnkey services for families on the move and also works with clients who need help organizing a cluttered closet or pantry. It is our mission to create an organized environment that families or can maintain long after we are gone. 1.) I have used other companies in the past but this was by far the Rolls Royce of experiences. The organizer seemed to read my mind in being able to understand my needs. 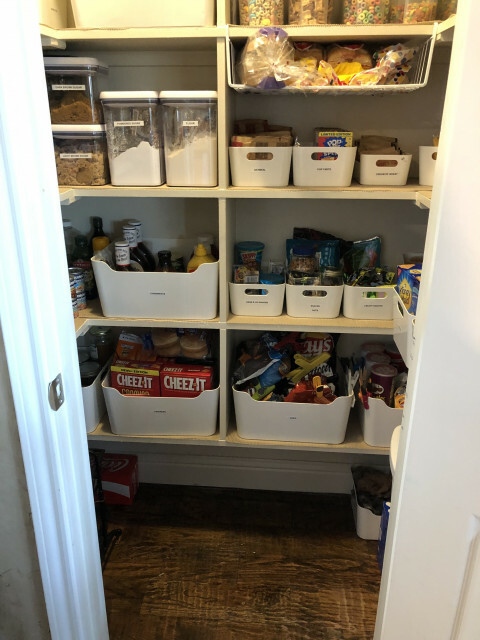 I will definitely recommend Get Organized! to all who need some thoughtful, well-executed organization. 2.) I'd like to thank Get Organized! 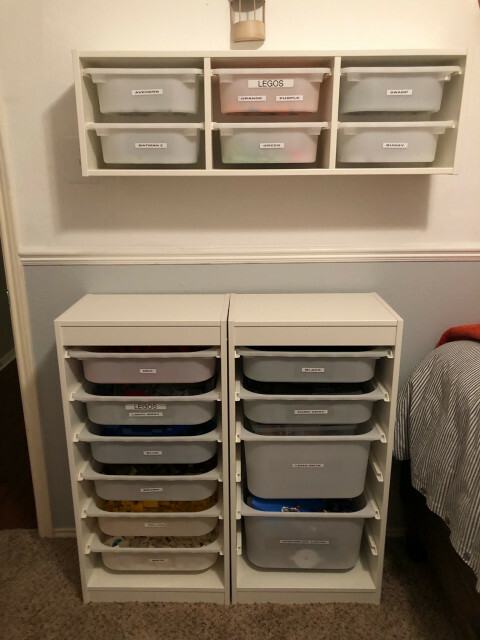 for turning my cluttered town home into an organized living space that my girls and I can enjoy. Over the past two days, my girls have slept in their own beds and have taken pride in picking out their own clothes and accessories to wear before breakfast – something which wasn't possible prior. We all love our updated personal spaces. Get Organized! 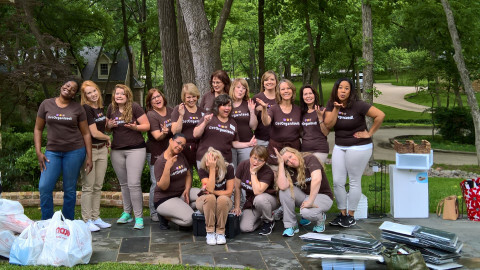 works with busy families, professionals, empty nesters, corporate executives, those in transition (downsizing, retiring, moving) and individuals who work from home. 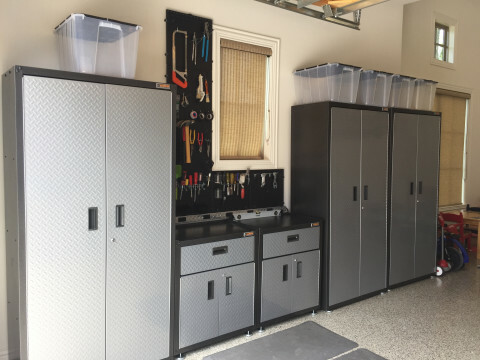 Let us help you Get Organized!